Whether it has two doors or four, one thing is for sure – the Jeep Wrangler is an off-road icon. Many Brattleboro drivers mistakenly assume that there’s no real difference between the 2- and 4-door model, other than the doors and vehicle dimensions. However, there are a few other differences you should know about before making a decision. 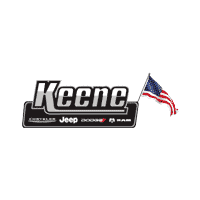 Compare the Jeep Wrangler 2 door vs. Jeep Wrangler 4 door with Keene Chrysler Dodge Jeep Ram to get yourself up to speed! 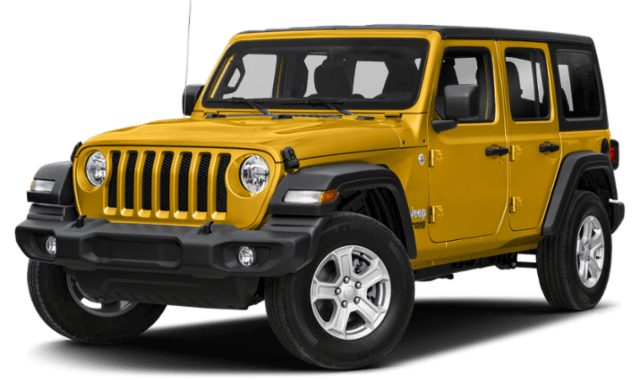 What Are the Jeep Wrangler 2 Door and 4 Door Dimensions? The dimensions of your new Wrangler will vary depending on which of the Jeep Wrangler door configurations you choose. That said, you might be surprised to learn that the differences are pretty minimal. Whether you opt for the 2- or 4-door Wrangler, the total cargo volume is 72.4 cubic feet with the rear seats folded down. 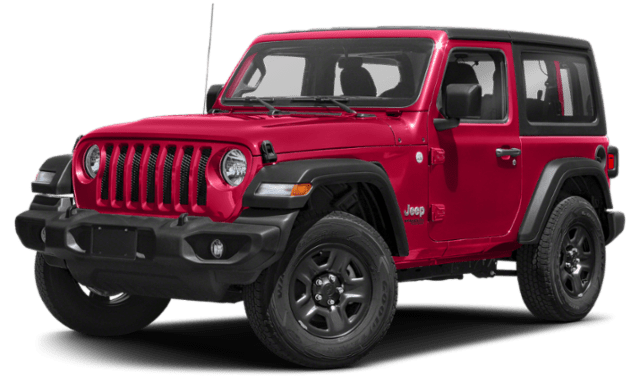 The passenger volumes are also nearly the same, with the only differences being that you’ll get 35.7 inches of rear legroom in the 2-door Wrangler and 38.3 inches in the 4-door. You can seat four people in the 2-door and five people in the 4-door. The exterior dimensions are, again, quite similar! Both versions are 73.8 inches wide and 73.6 inches high, but the 2-door is just 166.8 inches long, while the 4-door is 188.4 inches long. What Are the Differences in Pricing and Configurations? Whether 2- or 4-door, all Jeep Wrangler trims come with a standard 3.6L V6 engine with Variable Valve Timing. The maximum towing capacity for the 2-door is 2,000 pounds, and with the 4-door, you capacity jumps to 3,500 pounds. What’s the bottom line? If you’re on a budget, the Wrangler 2 door is a great choice, but if you want to be able to seat more people or tow a heavier load, the 4-door is your best bet. Schedule a test drive near Walpole today, and don’t forget, it’s never too early to start thinking about lifting your Wrangler!